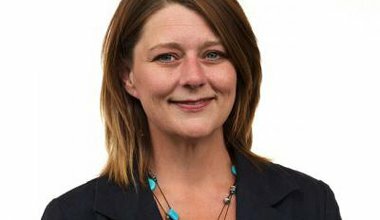 Leanne Wood is the leader of Plaid Cymru, the Party of Wales. openDemocracy interviews the three candidates for leader of Plaid Cymru about the future of Wales and the UK. 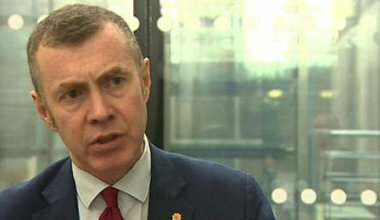 Plaid Cymru's leader argues that the UK parties are no longer pretending to represent Wales. As Scotland takes a stand against the British State, it's time for the rest of the UK to join in. 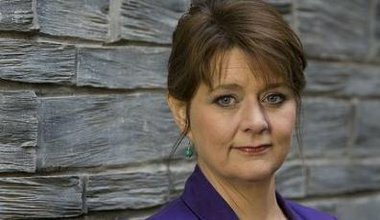 Is Leanne Wood, leader of Plaid Cymru, the person to lead them? The Plaid Cymru leader spoke this week at an event organised by the Radical Independence Campaign in Glasgow. Here is the full text of her speech. Britain is failing Wales, Scotland and the regions.  It's time for change. Why is London seen as Britain's priority at the cost of other regions in the UK? On July 1st 2013 the leader of Plaid Cymru, Leane Wood, spoke at an IPPR North Seminar in Manchester on the need for Britain's politics to change.